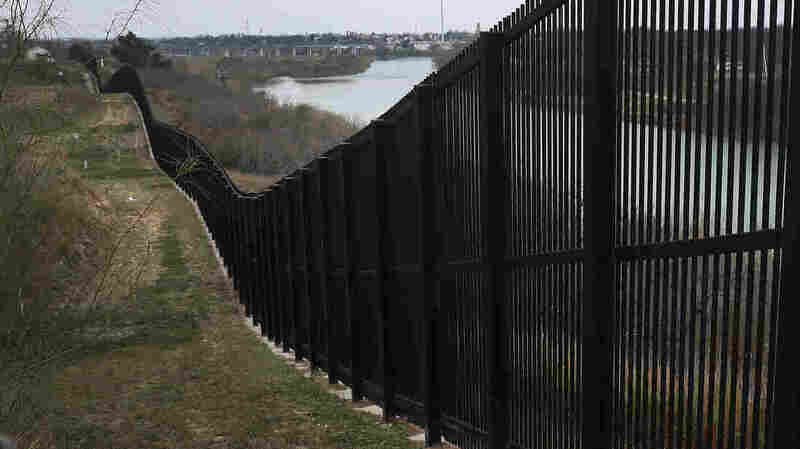 A border fence is seen near the Rio Grande which marks the boundary between Mexico and the United States on February 09, 2019, in Eagle Pass, Texas. Congressional negotiators have reached what they are calling “an agreement in principle” on a border-security spending agreement. Details of the agreement have not yet been released. Senate Appropriations Committee Chairman Richard Shelby, R-Ala., says the full details will be released when the drafting of the bill is complete — a process that could be finished on Tuesday, at the earliest. The bipartisan deal was negotiated by members of the House and Senate Appropriations Committees and will address all seven spending bills that expired during the recent partial government shutdown. The package will not include disaster relief. Sen. Patrick Leahy, D-Vt., one of the negotiators working on the deal, told reporters after Monday evening’s meeting that both sides had to give some. “Not a single one of us going to get every single thing we want but nobody does. But we’re going to get what is best for the United States,” Leahy said. Shelby says White House staff was kept apprised of the talks but none of the top negotiators would say if they have any guarantees that President Trump will sign the deal. “We think so, we hope so,” Shelby said when pressed about whether the president would back the proposal. Shelby told reporters that he believes Congress can approve the legislation and send it to Trump for his signature before the Friday night deadline to avert another partial shutdown.